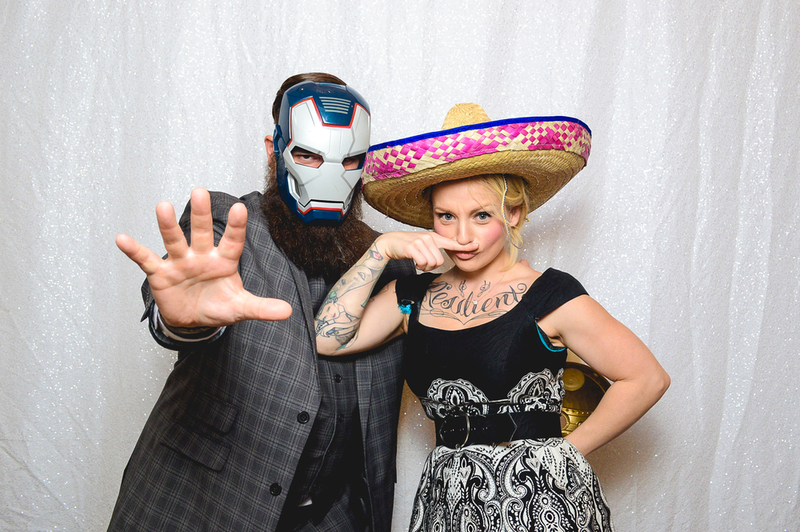 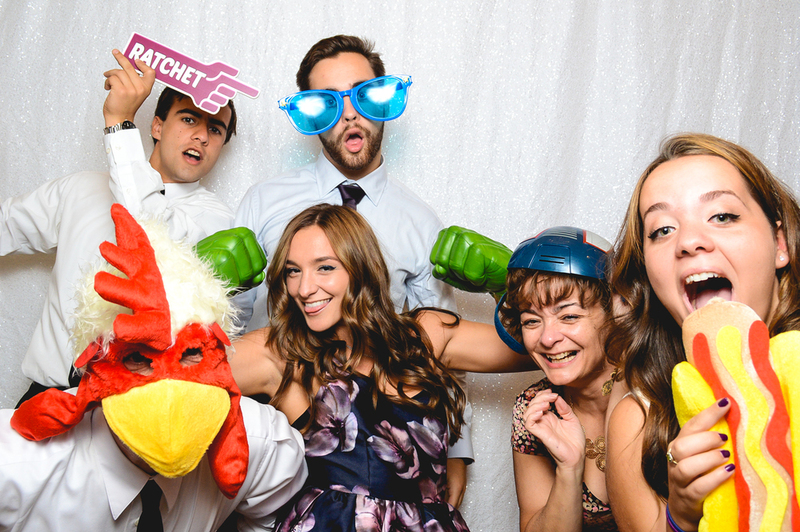 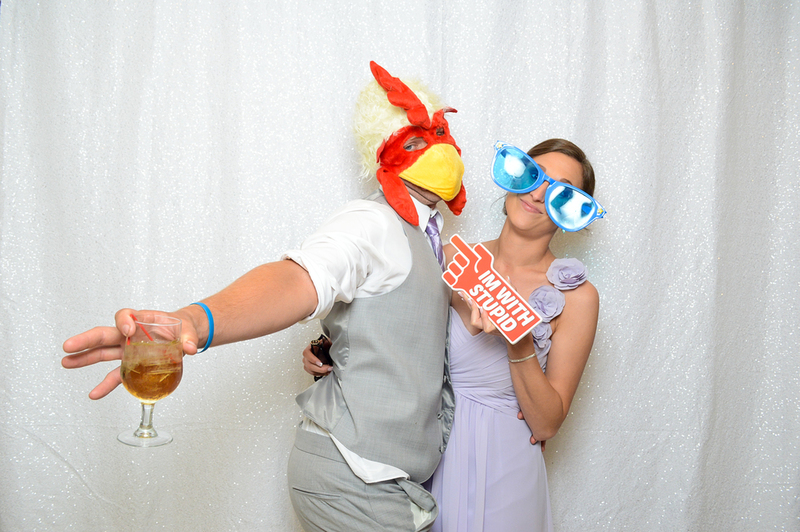 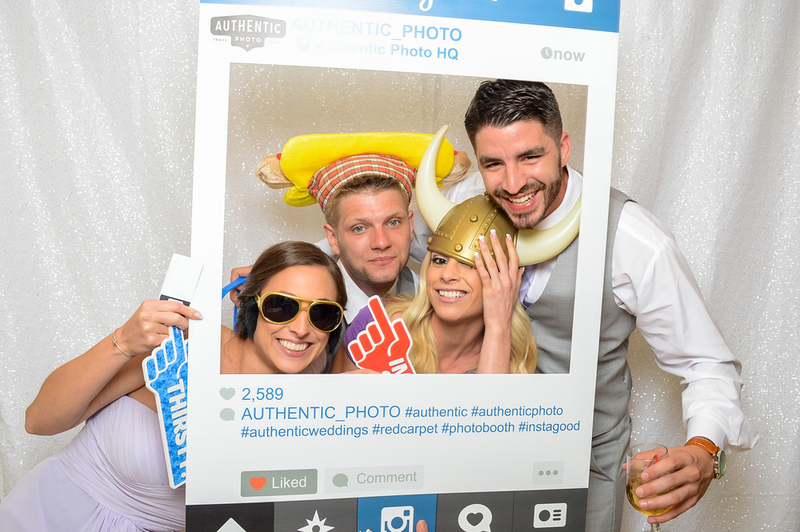 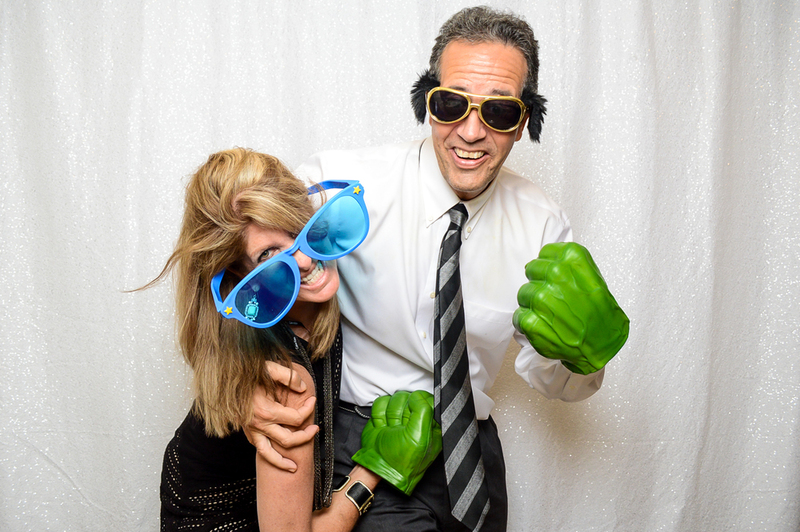 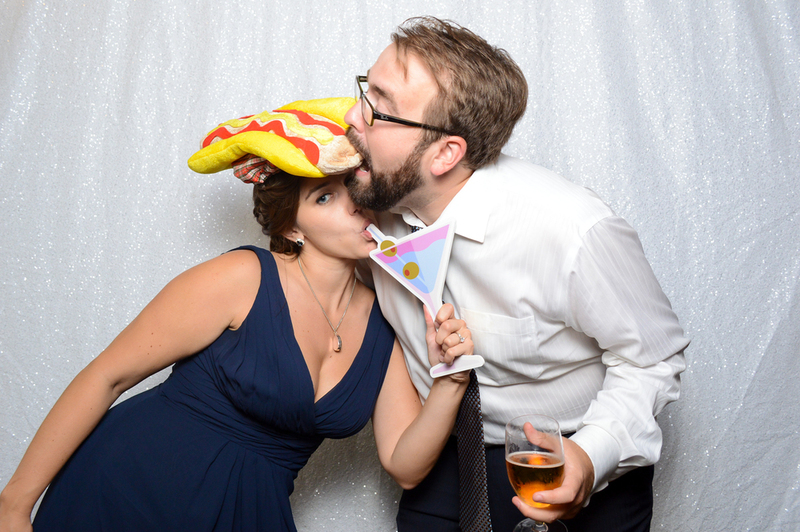 The Authentic Booth is a one of a kind open concept photo booth lounge. 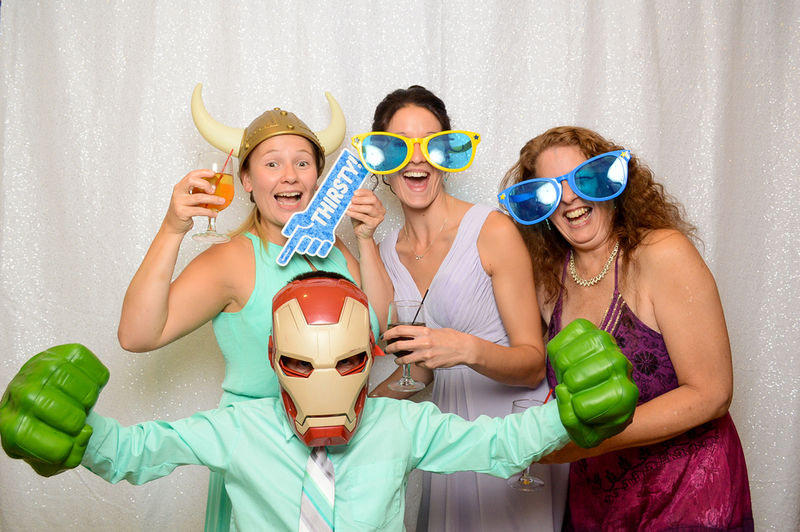 Guests of all ages get to enjoy themselves over and over again sharing laughs and receiving unlimited prints, customized specifically to your event. 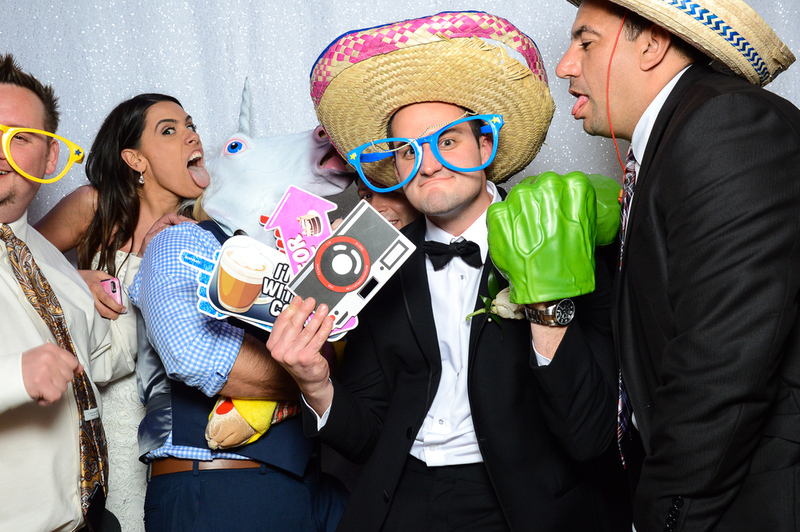 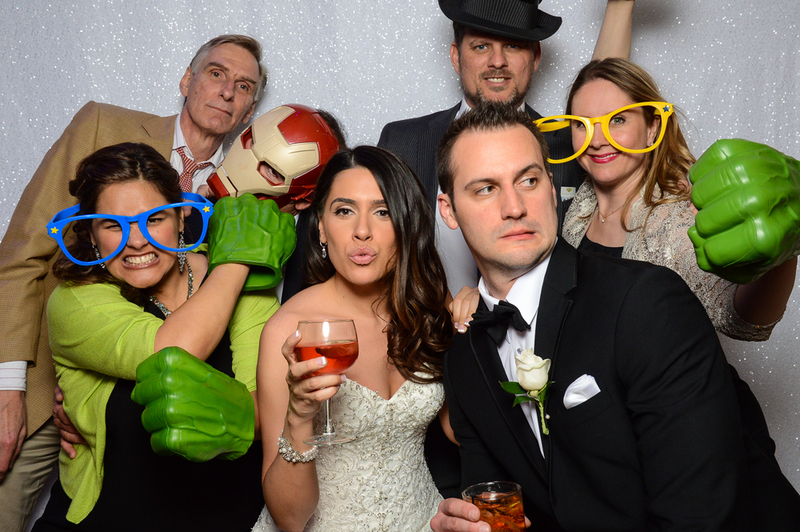 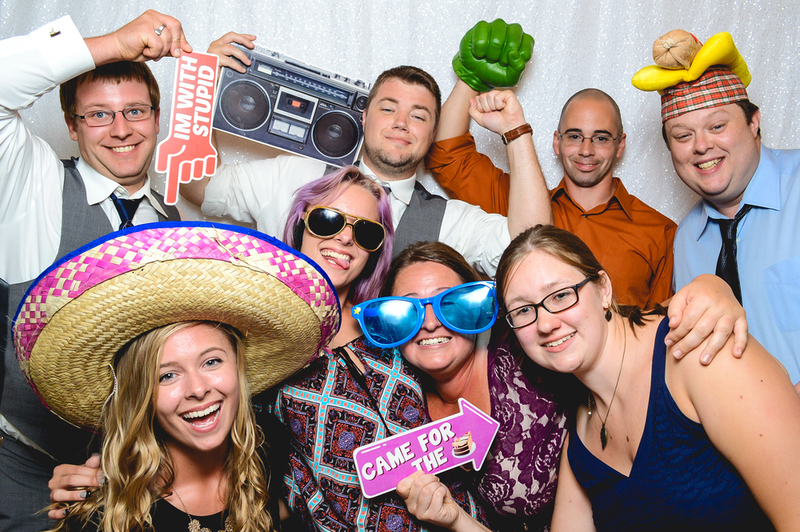 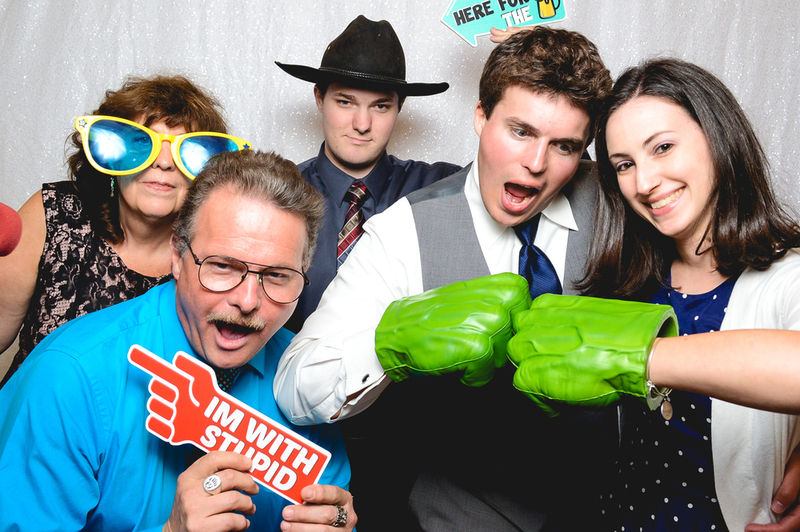 With our background in photography, we made sure that we designed a photo booth that will not only looks esthetically pleasing at your venue, but captures studio quality images by utilizing professional DSLR cameras paired with professional lighting. 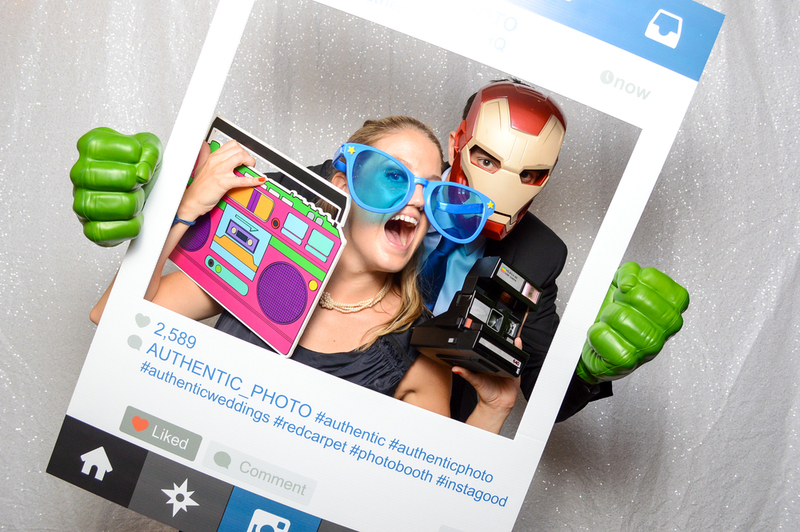 We supply the booth, background and the props. 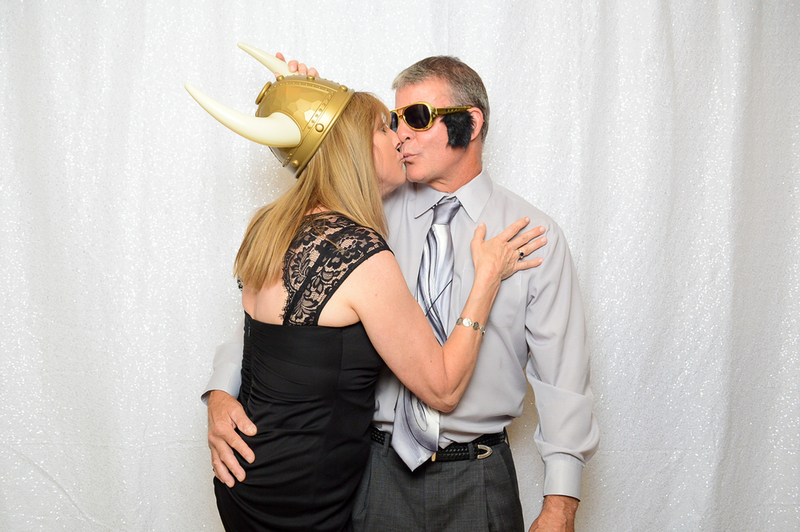 We also offer 4x6 print upgrades as well as sign in books, custom Instagram frames and more. 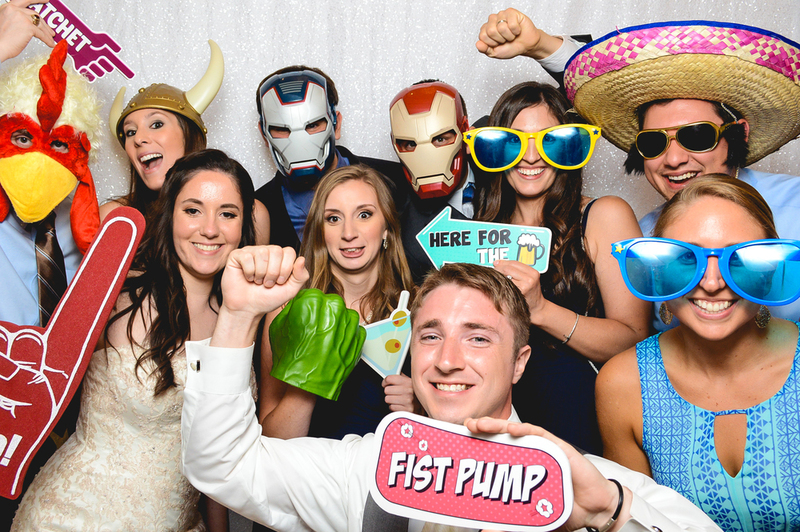 For more information, visit the investment page or contact us at an time! 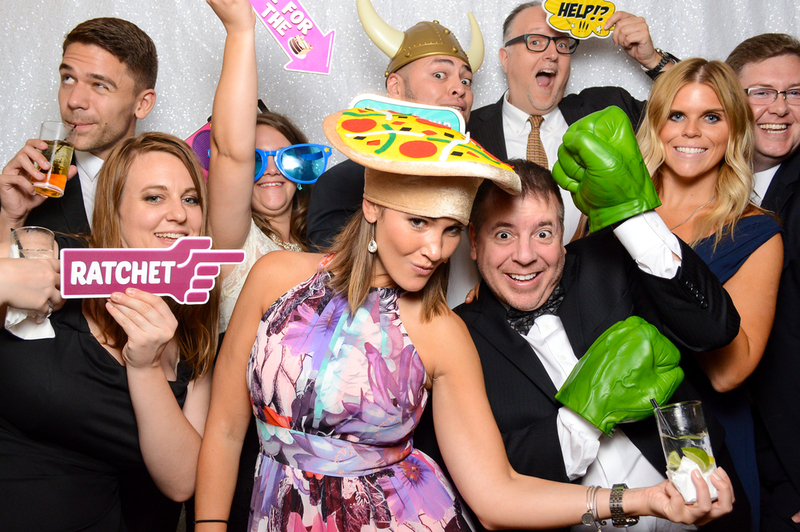 To view pictures from an event you were at, click here!